I’m debating about joining the Dewey’s Read-athon, scheduled for April 23rd. It’s been a long time since I’ve participated, but I sure love the camaraderie of prolonged reading with thousands of online friends. Are any of you registered? I recently became reacquainted with an old friend. Back in 2009 when I started this book review blog, ebooks were just starting to gain in popularity. NetGalley was a start-up company that put electronic advanced review copies into the hands of reviewers. My Cozy Book Nook registered with the company, and I even sat in their booth during BEA to answer questions of those who stopped by. A couple of weeks ago I went to their site again; the first time in more than five years. I really didn’t expect my account to be active, nor did I expect to find a review copy that interested me. I was wrong on both accounts. I downloaded only a few books, but I’ve already completed one and almost finished another. I also have a couple more Middle Grade novels waiting in the wings. It is as though we picked up our relationship where we left it so many years ago. The first book I downloaded (and finished) is The Rejected Writers’ Book Club by Suzanne Kelman (released March 29, 2016). The title and the premise had such promise. This particular book club is limited to writers who have never been published. The goal is to collect rejection letters, for once a manuscript is accepted for publication, the writer is no longer welcome in the club. I love this way of viewing rejection, and I must keep it in mind when I start querying my own manuscript. But alas the book fell short for me. I struggled with the melodrama. Yes, I understand there was conflict and yes, I understand that undo embarrassment must be avoided, but it was just a bit over the top for my taste. And I also struggled with the immediate love-at-first-sight subplot. Overall, I would rate the book 3 out of 5. 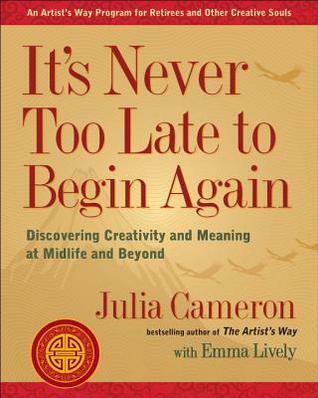 The second book I downloaded – and am savoring every single chapter – is Julia Cameron’s newest work in the Artist’s Way series: It’s Never Too Late to Begin Again (release date scheduled for April 19, 2016). 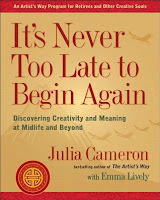 I am a huge fan of Julia Cameron – her morning pages, artist’s dates, and weekly walks – and this book, geared towards the middle-aged and recently retired, does not disappoint. I am skimming the book this first go around, and when it is released, I plan to buy a hard copy and work through it chapter-by-chapter. I’m thinking of writing a twelve-week blog series to share my thoughts, insights, and journaling prompts that arise from the activities. 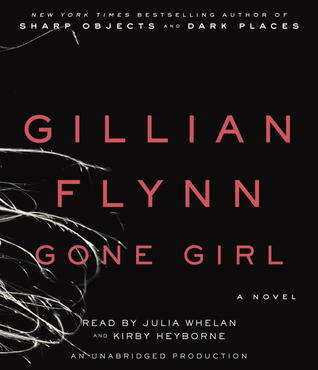 I am about 75% done with Gone Girl and still loving the psychological thriller aspect of the novel; the profanity, however, is wearing on my nerves. I should finish the book by mid-week. I finalized my chapter-by-chapter synopsis and shared it with my writing group. To my pleasant surprise, they liked it. No one had any concerns or suggestions, and in fact one participant noted I am a fiction writer (whether I feel like one or not). I left the meeting excited to proceed with the project. Currently I am adding detail to the synopsis, a la the Snowflake Method, so when I sit down to draft the novel, it will (hopefully) flow. 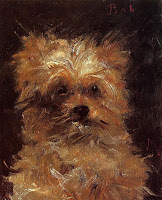 I worked ahead on blog posts this weekend so I can focus on writing the novel this week. Next Sunday I should report at least one chapter completed. I managed to maintain my blogging commitments this first week of April. I continued with normal blog topics, did not miss an A-Z challenge post, and wrote a 4,500 word synopsis for Camp NaNoWriMo. Let’s hope I can keep the pace for the remaining three weeks. Do you ever find prepping for the project more fun than working on the project itself?! It looks like I'll miss readathon this time… it's our last weekend in FL and I'll be squeezing in as many outdoor activities as I can. Although an audiobook on my beach walk would allow me to participate for an hour or two! I always find something interesting on NetGalley, but try to limit my visits… too many review books as once stress me out! I'm putting the finishing touches on a review of Anna Quindlen's new novel today (should have posted it last week!) and just started reading Clouds in My Coffee, the latest installment in a cozy series. Have a good week! I cannot recommend Julia Cameron enough – and if you have the time, the read-athon is a wonderful way to connect with fellow bibliophiles (and catch up on some reading). I hope to spend some time this afternoon and make the rounds of A-Z challenge blogs. It is difficult to manage writing posts and visiting, don't you think? Clouds in My Coffee sounds very interesting – I look forward to reading your review! Wow, Molly! You are a very busy girl! I think it's so interesting that you were at the BEA book for NetGalley! I love NetGalley and always find something that piques my interest… actually sometimes I find a lot! 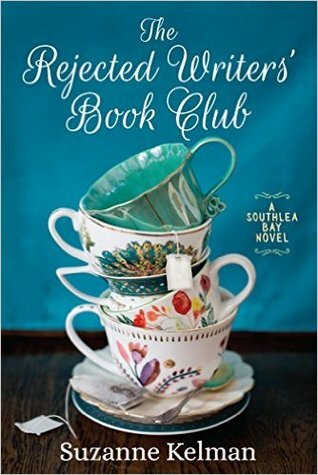 I love the cover of The Rejected Writer's Book Club and the premise, too bad the book didn't live up to your expectations. But it's great that YOUR book is coming along nicely and that everyone in your group likes it! Thanks for sharing! And have a great week! Thanks for sharing your thoughts about your reading. Broken Wheel appeals to the same demographics as Book Club and they both sound equally disappointing. I'm hoping to try a little Readathon-ing. We'll see. I love Netgalley. It's such a fun place to find new books! 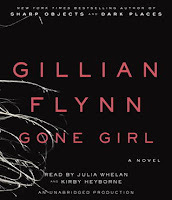 But like you, there are books not available on NetGalley, like Gone Girl, that also seem like great reading. Sometimes it's hard to decide whether or not to read a book that I received for free to review or just a random book I want to read for fun. I think a read-a-thon would be a good excuse to fit both in! Congrats on accomplishing your blog goals and writing goals for this week. Sometimes it is hard to fit both in. Hope you got to enjoy some of your weekend even if you were writing A-Z posts! When I was solely a book review blog, that was the source of greatest stress: to read a review copy (which I felt obligation) or a book of choice (which I felt guilt). It's Never Too Late to Begin Again may be just what I need right now. Thanks! Audiobooks don't work for me, but I love podcasts and I've recently been figuring out ways to listen to them more often. My best bets are walking (when I'm alone) and kitchen work and yard work. I often find prepping for a project more fun than the doing of it — which is why I have so many unfinished projects lying about!